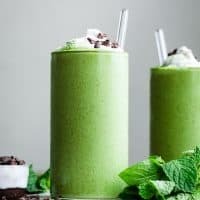 Earthy nutty matcha, vibrantly fresh mint, caramely dates, and smooth creamy coconut combine into a morning mint matcha milkshake worthy of breakfast or dessert. 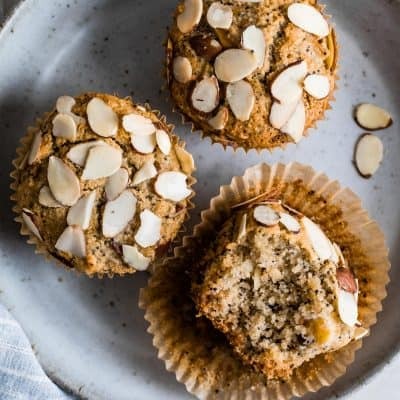 Packed with superfoods like chia, flax, and oats, you can feel good about indulging. 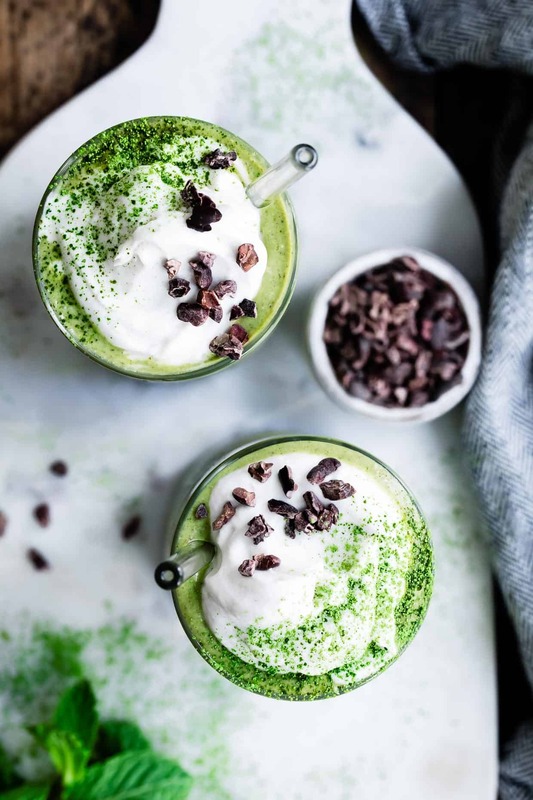 Matcha March isn’t over yet just because St. Patrick’s Day has come and gone – it may have been the initial impetus for the month-long theme, but it was really just an excuse. In reality, I forgot to wear green on St. Patrick’s Day. Between me and the baby, our March 17th green game was zilch. Fortunately, strangers don’t pinch grown adults. I pinched Zo though – have you see those cheeks? We’re back with one last Matcha March recipe – a morning pick-me-up in the form of a mint matcha milkshake. 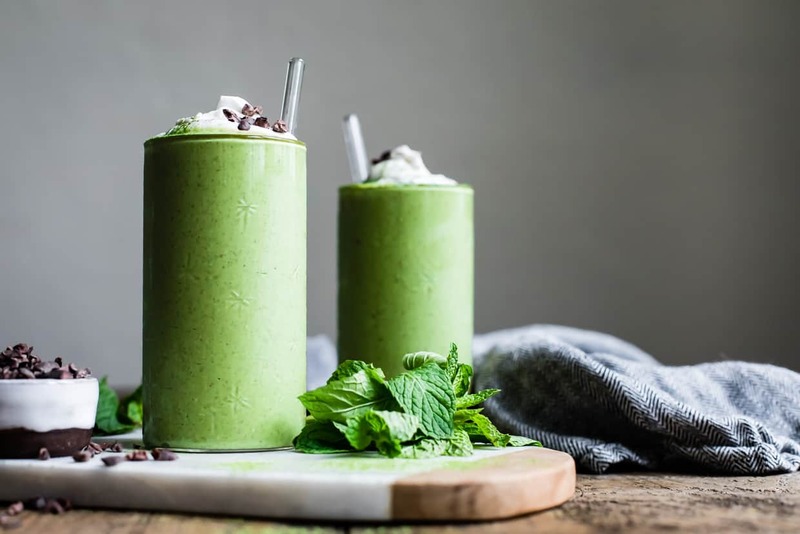 Go ahead and call it a matcha smoothie (I know you want to), but trust me, this is so much creamier and dreamier than your average smoothie. 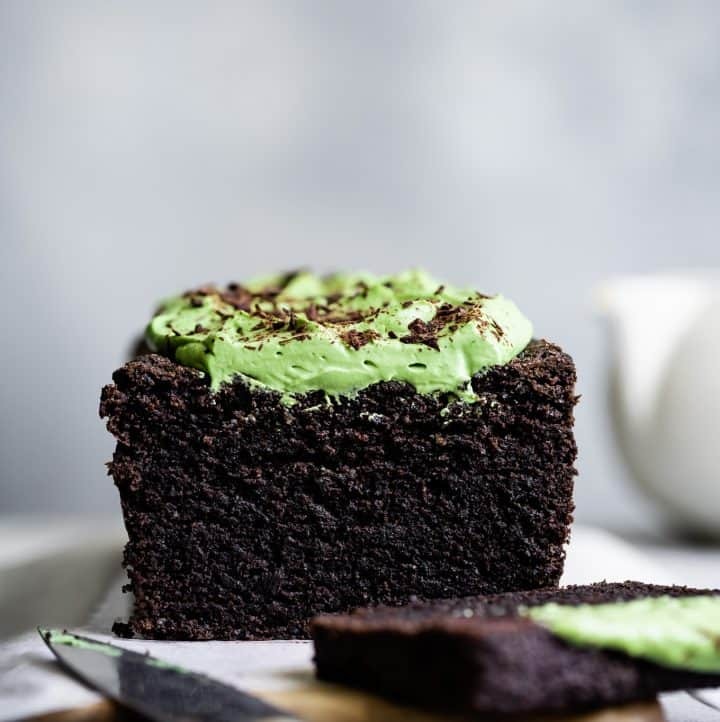 It’s rich, thick, and tastes way too sinful for breakfast, surely. Except it’s packed with protein, fiber, superfoods, and healthy fats and is completely vegan to boot! There’s no ice, which tends to water down the flavor in smoothies and make them less creamy. 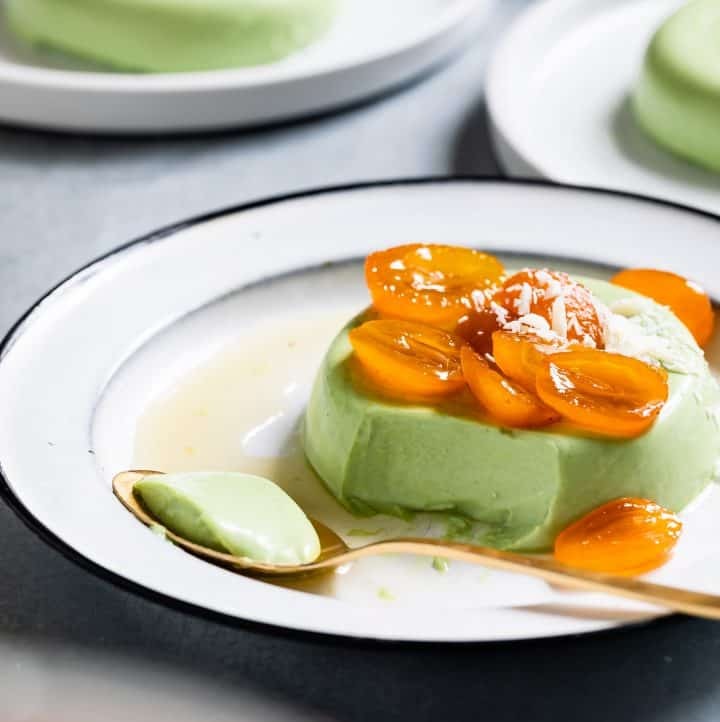 Without the ice, and without adding actual ice cream (even though, let’s be real, I want to eat ice cream for breakfast), I needed something to thicken and chill the milkshake – something that wouldn’t overwhelm the matcha like bananas would. So I froze coconut milk in an ice cube tray, which kept the things thick and velvety, while chilling it down at the same time. 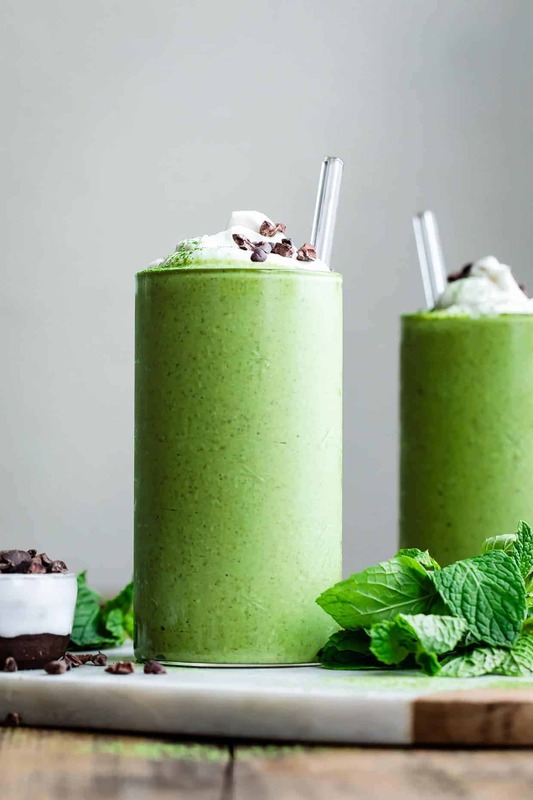 Earthy nutty matcha with vibrantly fresh mint and smooth creamy coconut combine into a milkshake worthy of breakfast or dessert. The handful of chia seeds and oatmeal thicken things up the longer it sits, keeping the milkshake from separating in the fridge. That’s right, leftover milkshakes chilled in the fridge! 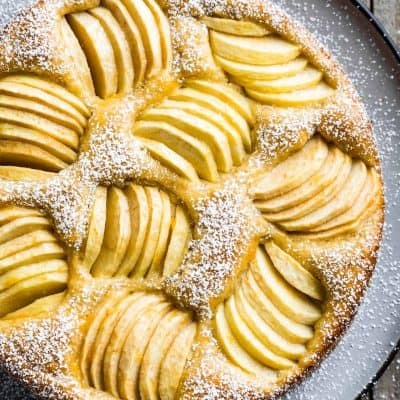 Make-ahead magic. While completely optional, the cocoa nibs on top make this taste like a mint chocolate chip milkshake, which is also totally magic. Do ahead: Pour 1¾ cups of the coconut milk (about 1 can) into an ice cube tray and let chill at least 4 hours or overnight, until solid. Pour boiling water over the dates and let sit for 5 minutes to loosen them up. Rinse with cool water and drain well. In a blender, combine the coconut milk cubes with the remaining 1/2 cup coconut milk, drained dates, and the rest of the ingredients. Blend until completely smooth. Divide between two cups (or store half in a sealed jar in the fridge for up to 48 hours). 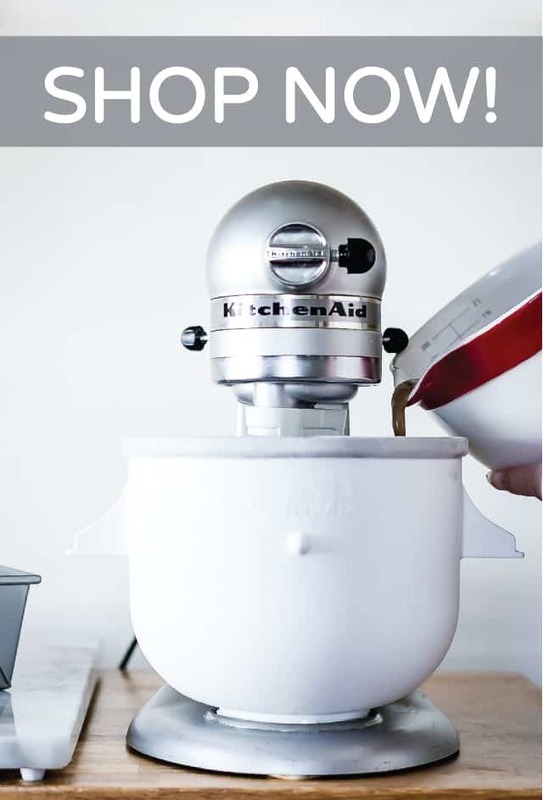 If making whipped coconut, transfer only the solidified cream off the top of the chilled coconut cream can into the bowl of a stand mixer fitted with the whisk attachment. Whisk on medium-high speed until it begins to thicken. Add the vanilla extract, and continue whipping until stiff peaks form. Spoon this over the top of the milkshake just before serving. 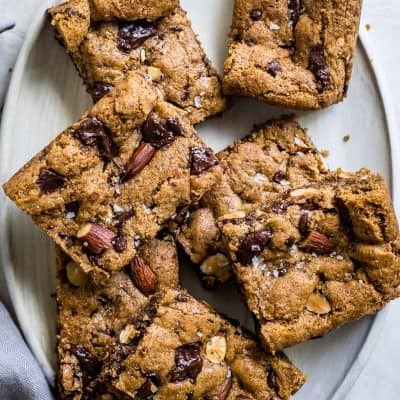 Sprinkle with cacao nibs and serve with a thick straw. Very good news for a person who can’t eat bananas, this frozen coconut milk notion. freezing coconut milk into ice cubes. genius. 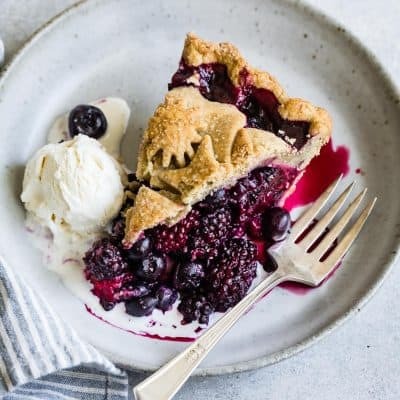 Unfortunately I don’t include nutritional information for my recipes because the specific ingredients people use can vary so much but also because that’s not how I eat. 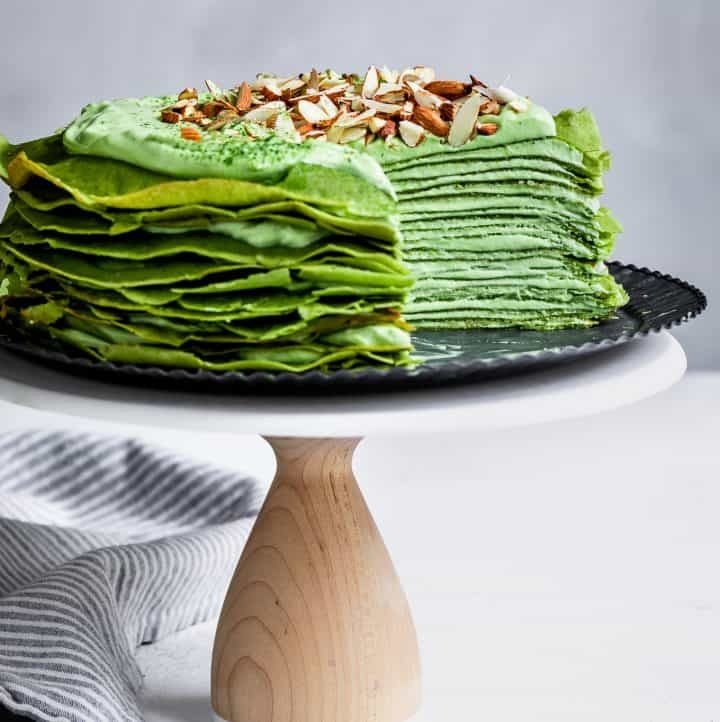 In my life, I focus on balance and moderation, and calories don’t give a complete picture of nutrition especially when plenty of healthy fats, fiber, and natural sugars are involved. 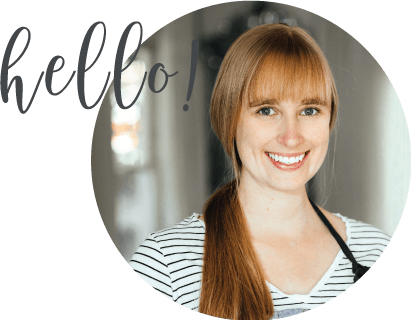 If that something that matters to you then I have included a link to a nutritional calculator in my FAQ! Hope this helps! 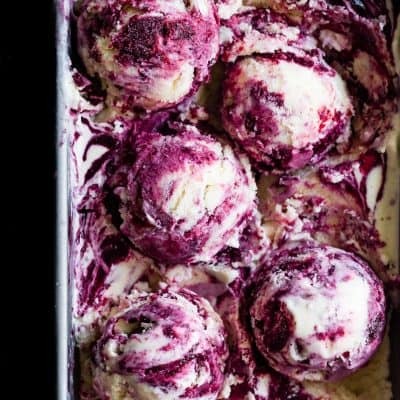 These photos and this recipe – SO DREAMY my friend. New job for you: make me breakfast milkshakes every morning. You’re hired. 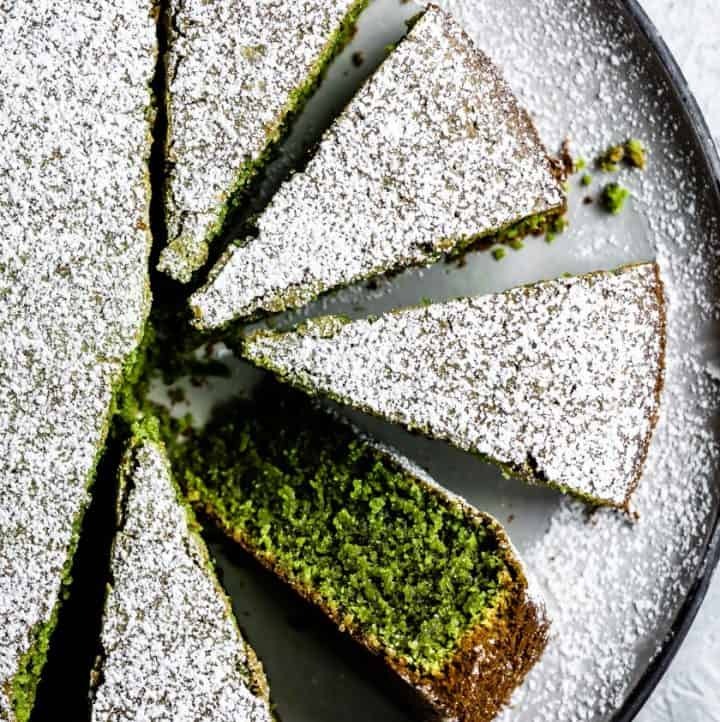 Coconut milk and mint and matcha sounds like such a delicious combination. This sounds like it gives the heft of a smoothie while getting to drink a milkshake for breakfast. 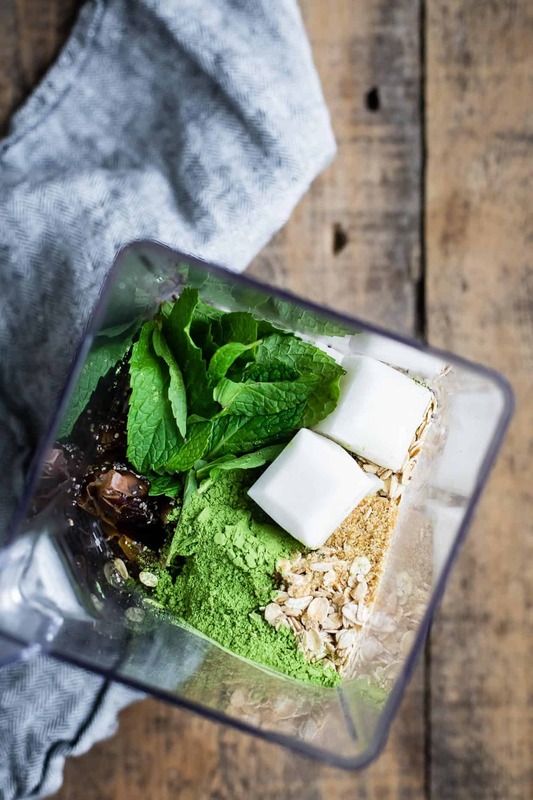 I have so much matcha to use up because I accidentally bought some not knowing there was some already hanging out in my cupboard- thinking I need to make this yummy shake a regular breakfast to help me get through it all! Just wow!! 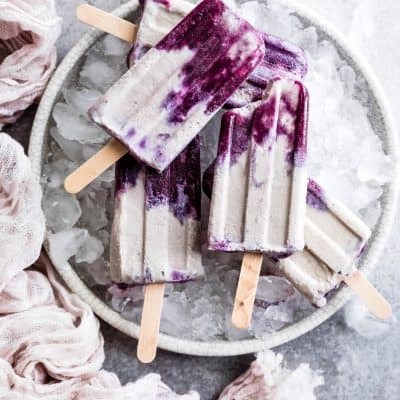 These look and sounds incredible, and frezing coconut milk? GENIUS!!! You know I love ALL OF THIS, but that frozen coconut milk tip is tops and so pretty in the blender!! 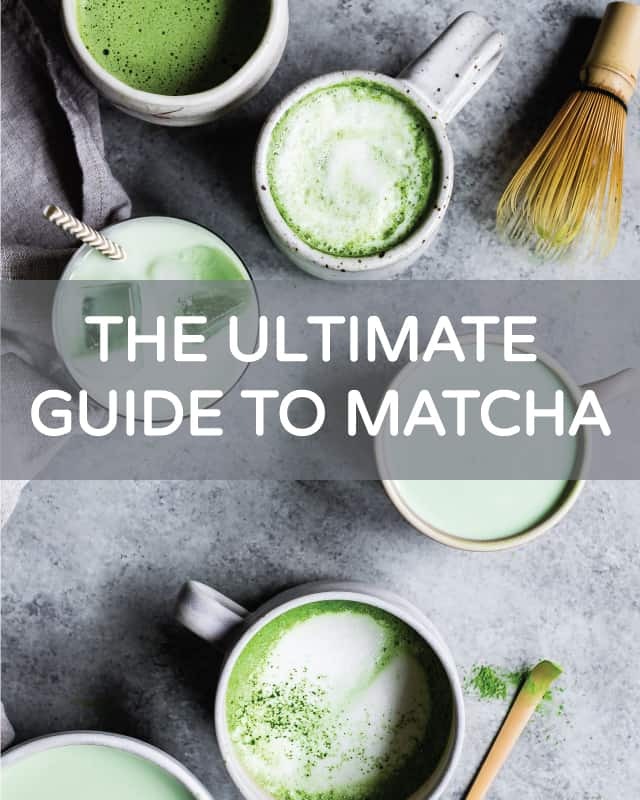 I am loving all the matcha recipes here. Need this milkshake in my life, stat! Sarah I love this! Freezing coconut milk is brilliant and the color….I mean it’s almost too pretty to drink. Amazing!